Dear ENVIENTA community! We would like to reiterate you with regular status reports where we would like to present to you on what is happening around ENVIENTA. Over the past period, thanks to a lot of discussions, planning, and activities, serious progress has been made on the plan to achieve our goals. These are what we want you to outline here. 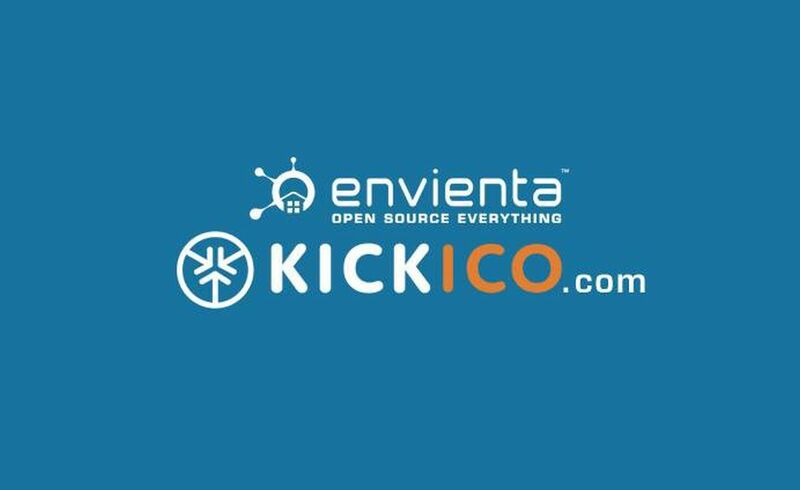 As I mentioned earlier, the ENVIENTA project was among the first to get started on the launch of www.kickico.com in September, which, like kicksarter.com, helps us to provide new resources for new ideas and projects through the online community’s contribution. 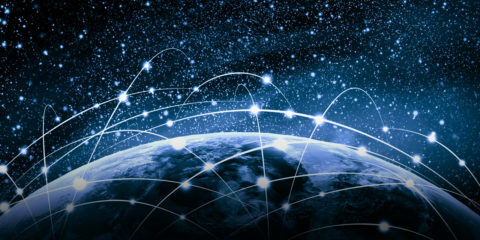 KICKICO is so different from other similar sites that here the money is provided by the Ethereum (www.ethereum.org) cryptocurrency, which has the great advantage that the transactions are completely free and immediately fulfilled. KICKICO’s success is demonstrated by the fact that over a week nearly 18 million Euros have been funded for their own project. After that, we are eagerly awaiting and we are very confident that many of you will find the ENVIENTA’s project interesting, and will get your support with the resources what we need for our goals. What the hell is ICO? And what is our target? What are we going to do with the capital? The operational group of ENVIENTA divided the project into 4 interconnected phase. In the first phase, an operational unit and project center will be built on the Canary Islands, which will also be a self-sustaining building and will represent all the technologies that can help us in related domains. The area, plans, and the budget of the construction are already available. The second phase is about to prepare everything regarding our educational system: development of an online education platform and related subsystems, course materials, conferences, internship programs, train the trainer courses. For ENVIENTA the transfer of our knowledge is a key component for several reasons. More people come in and start brainstorming, smarter and more useful solutions can be developed in all areas. Or, as the number of people who will change their lifestyle start growing, and more people will use the solutions offered by ENVIENTA, we will need a growing number of professionals who will help to understand and implement the tools for self-preservation. 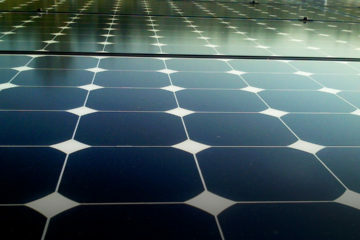 During the third phase, we will implement the ENVIENTA platform, which helps to share the open source based hardware and software plans, knowledge and source related to a more sustainable life (www.envienta.org). The site currently in a test phase. See below for a more detailed description. In the fourth phase, which will require most of the financial resources, we would like to create a manufacturing environment to produce prototypes or other devices in larger quantities (manufacturing plant, raw materials, machinery, logistics). 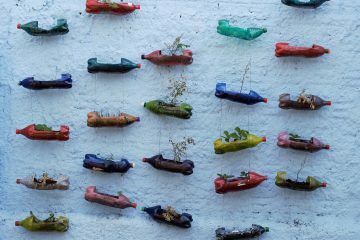 We are still far away from this, but seeing the creative power of our ENVIENTA group and a successful KickICO campaign, this can become a reality soon. As you can see, we have a roadmap to achieve our goals, and now every sign indicates that the financial resources will be also available to us. You can help us to have a successful funding by joining the ENVIENTA project on our Telegram page. By clicking the link below, you will see an interface where we are informing our potential/current investors who are interested in the project. This is an international group, all information is published in English. With your registration and presence, you can increase the presence of ENVIENTA supporters for which we are already very grateful. There will be enough to have a good idea, and you can get in without having the final, working product. If the submitter doesn’t have any technical background or other conditions are missing, we can help others through this platform to help the submitter to develop more or implement the idea itself. Crowdfunding could help to produce a prototype and help to raise the financial resources for the inventor to make his plans available for free, and make it open source. If anybody interested only in the final product, in that case, he/she will be able to buy it from the nearest manufacturer or distributor. This interface will help to collect, create, and share the tools/equipment for self-preservation and smart homes! As we shared in an earlier post, the ENVIENA group has organized this year’s OSCE days Workshop at Budapest as a partner of OSCEdays https://www.youtube.com/playlistlist=PLBTXDFYcFoJQXnVlnzWmlxAC1VYoh8jfY—videos are only available in Hungarian), where participants shared their thoughts about the basic income, self-sustainability, current and future social, economic problems. OSCEDays (oscedays.org) is an international initiative aimed at gathering and linking the group of people who are willing to share ideas and products with their fellow human beings to create a self-sustaining open-source rotating economy that minimizes waste production (production, usage and recycling). A fresh news: ENVIENTA and OSCEdays could cooperate tighter in the future. As OSCE days currently doesn’t have any appropriate platform to aggregate and share the products and ideas of these developer groups in a single place, that this could be done by the www.envienta.org design and creation platform, which perfectly fulfills all their requirements. This would give a great boost to our platform since all of a sudden you could find more than 100 products there, which could solve dozens of problems. This autumn, the first ENVIENTA Maker Space community workshop was done in Budapest, where with the help of different tools, 3D printers anybody was able to develop/produce his/her ideas or even to download a plan from envienta.org. We hope that this workshop was a good starting point for startups also. Our colleague, Gabor Toth also had a successful meeting with The Magnet Community House (www.magnethaz.hu). The management of the community house was pleased to receive our inquiries, and later they could provide open space for workshops and other presentation, or even financial support. Together with Earthship Hungary (www.earthshiphungary.hu) we will create a self-sustaining model house at Tahitotfalu, Hungary with zero emission. 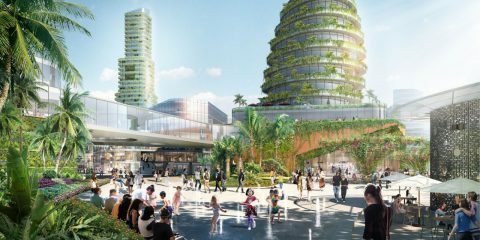 Based on open source plans, a relatively low-cost building complex will contain all the technologies to ensure clean energy, heating, clean water, sewage purification, and chemical-free greenhouse farming. Our Envienta team participated this year on the Gyuttment festival (www.gyuttmentfesztival.hu) and on the Madzagfalvi days of Bekes (Hungary), where we presented the ideas of ENVIENTA to the Hungarian self-sustaining communities. As we have already published, the Aon Hewitt World Of Work Moon Shot brainstorming was held on August 25–26, where innovative thinkers gathered to reform the labor market. We achieved the second place with the Atomic Works’ concept. We are looking for candidates to write EU tenders that match ENVIENTA’s goals! Candidates are welcomed by the operative group with a warm welcome! As you can see, there are countless things going on. We ask all members and followers to spread ENVIENTA’s news everywhere to get as many people as possible. Great things going to happen! Thanks to our operative group, teams and to everyone who took the workload for this tedious job. The summary was made by Ferenc Csadi (thanks for your help).